Rattan Sticks: What To Know For Martial Arts Training…..
Rattan for Filipino martial arts practitioners and Silat practitioners is the premier tool to use during martial training. The benefits of training with rattan are that it is in general inexpensive, does not shatter on impact and instead frays making it safer for very hard striking drills and finally it is easier on your joints because of the anti-vibrational properties that it has. Rattan is simply awesome to use for South East Asian stick and blade striking drills. 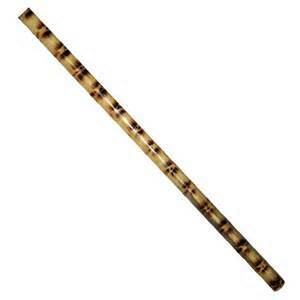 Rattan, however is not a battlefield stick or a stick used for personal defense. For that you would use a hard wood like Kamagong, bahi, etc. Yet, Kamagong and other hard woods are not good for hard stick on stick training drills because it can shatter on impact and go flying. If you ever are training with an instructor that utilize’s hardwood sticks for hard stick striking drills run away and find a new one! So what rattan do I get for my training? I have a pretty good grasp on this as I handle more rattan in a day than most practitioners will ever see during the course of their training life. (due to my rattan shop) For your training you want rattan that is durable and inexpensive. You do not want certain sticks that are sold out there on the market. Here is what you do not want. Heavily burned and patterned sticks with or without the skin. This type of stick is typically to brittle and you will go through them way to quickly during your training. Any stick like this sold from one of the big martial arts companies is usually the crappiest stick you could buy. Utter junk, craptastick garbage! Though if this stick is over 1″ and also lacquered it will last longer. (you won’t find that at one of the big companies) Heavily burned patterns are the one thing you wish to avoid and I question anyone selling them! Instead for training I recommend you utilize one of the following. This type of stick is really durable, cheaply and easily replaced. Good stuff in my opinion and has been used by great Filipino practitioners for a long time. This type of rattan is really durable, cheaply and easily replaced as well and slightly more durable than a totally plain rattan stick. 3. Either of the above when lacquered will last longer. The cost of the lacquer has to be off set by the amount of time they might last longer. Reapplying lacquer once a month may make the stick last a long time. 4. Multiple Node sticks are going to last the longest. With more nodes and them closer together they will last longer than a stick with less nodes. If lacquered they will last even longer. These multiple node sticks are the best rattan sticks you can buy but they cost quite a bit more and they are hard to get. You have to weigh the cost of them with how long they will last. The above picture shows multiple node sticks that I sell that have had the nodes burned and these sticks are lacquered. They tend to last longer than any stick you can find anywhere in the world. So what to get? Personally, I train with either plain, skin on rattan sticks or plain, skin on with nodes burned sticks. (options 1 and 2 above) That is what I grew up training with and that is what I train with 90% of the time. If doing a demo or for important occasions I will use the multi node sticks that I sell. I also utilize these sticks if I want that bladed feeling but need to use a stick. (the ends typically curve like a bolo handle) How much should I budget for sticks during the course of a year? Well if you are a hard-core practitioner like myself who rips through sticks you are going to buy a few. I probably would budget $200 a year for my stick budget. What can I do to make them last even longer? Here is what I do for every stick that I have. When the stick just starts to wear out and begins to fray I utilize black hockey tape and wrap the entire stick tightly. Doing this will prolong the life of the stick on average for a year to three or four years depending on how hard you hit. 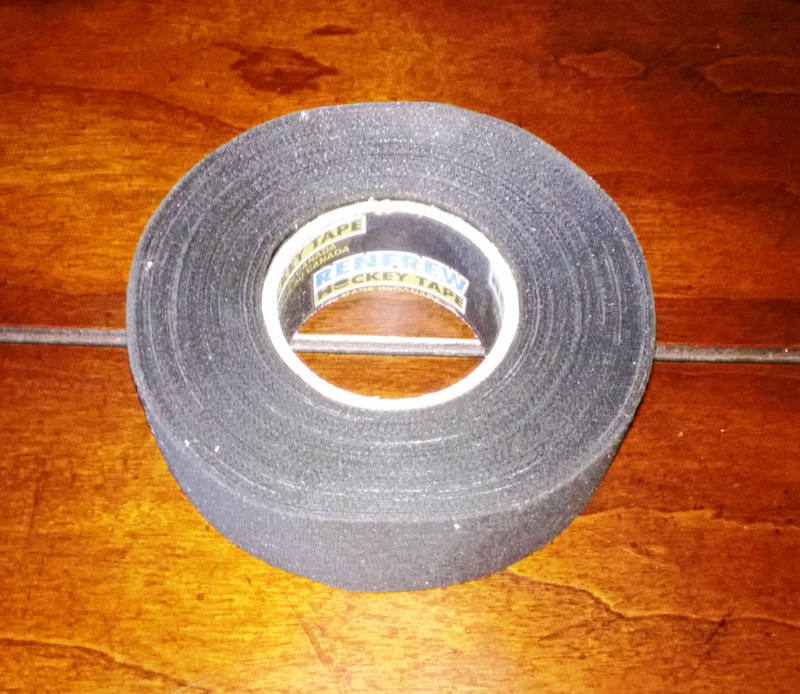 Hockey tape will feel rough for about two to three practices and then the tape will wear and feel great. Hockey tape is one of the most important items for a South East Asian martial practitioner! Utilize it and you will be rewarded in spades and your sticks will last a long time! Plus it will really help your budget and you will have to buy sticks less often from guys like me! That is why I include hockey tape in every order that I sell! I hope this article helps you understand rattan and get the most out of your sticks. I sell everything above at our store and have been for a long time. 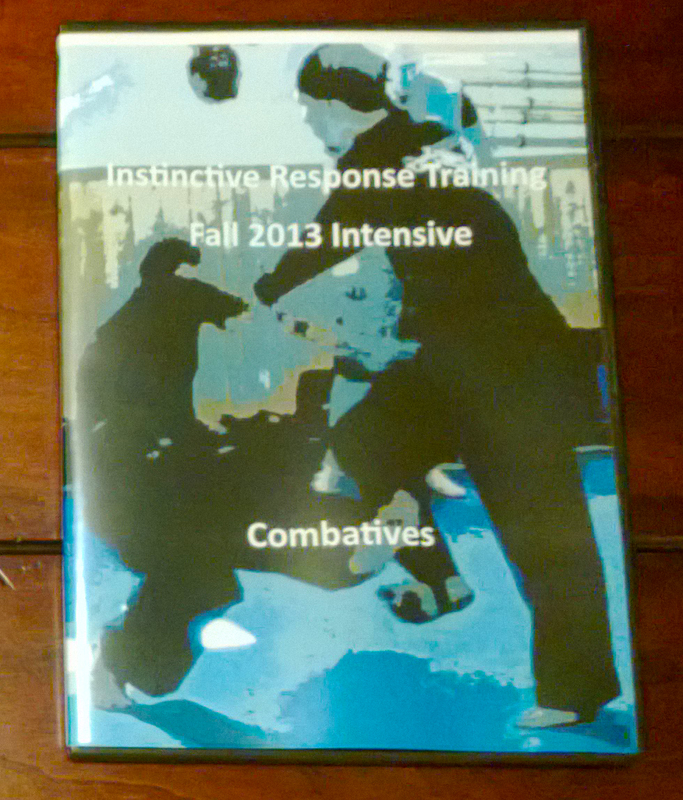 If you have questions please contact me at: brian@instinctiveresponsetraining.com and I will help you out anyway that I can! Good companies to buy from? There are only three that I recommend for overall stick quality. 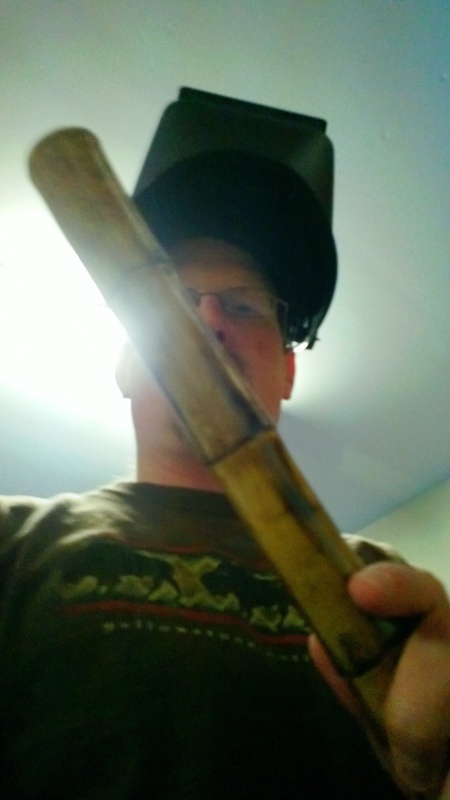 This entry was posted in instin, martial arts, personal protection, self defense and tagged Brian R. VanCise, Instinctive Response Training, Las Vegas Martial Arts, Multiple Node Rattan Sticks, Rattan, Rattan Sticks. Bookmark the permalink.